Order your advance copy of this forthcoming title. The Construction (Design and Management) Regulations 2015 (CDM 2015) apply to construction work undertaken in GB. 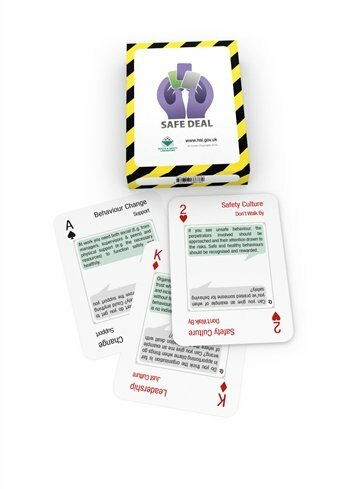 This guide helps any person or organisation acting as a designer to meet their obligations with respect to designing, taking account of workplace ´in-use’ risks. 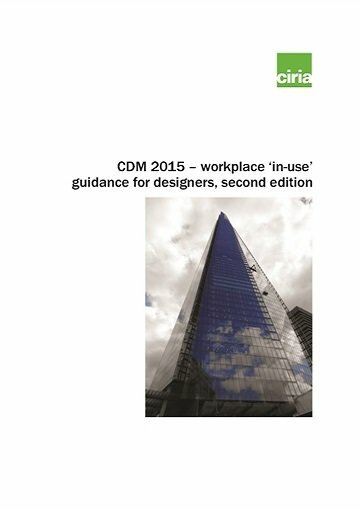 Advice on considering construction risks is provided in CDM 2015 – construction work sector guidance for designers, fourth edition (CIR7562), which also contains more general information about designers’ duties under CDM. 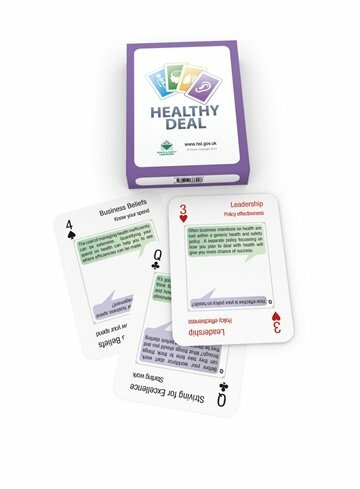 Each of the legal duties is explained and advice given on how they may be effectively discharged. 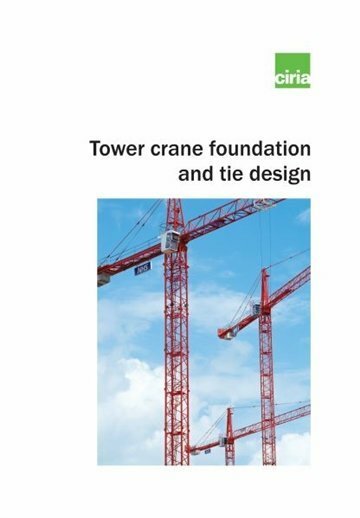 This new edition takes account of the Health and Safety Executive (HSE) guidance Managing health and safety in construction, L153 (HSE, 2015a). 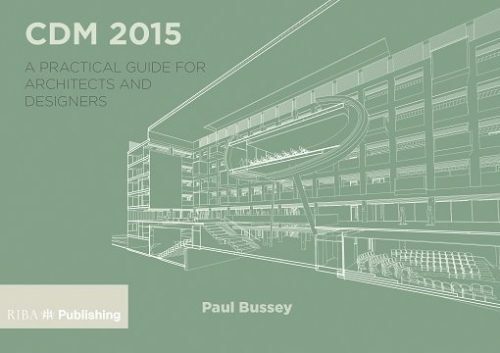 In addition to giving advice on a designer’s duties, this guide explains how the work may be carried out in an effective, proportionate manner and provides guidance on the difficult issues that arise in practice.